New Levels – Metal Christmas is next!!! Erik December 4, 2018 No Comments on New Levels – Metal Christmas is next!!! 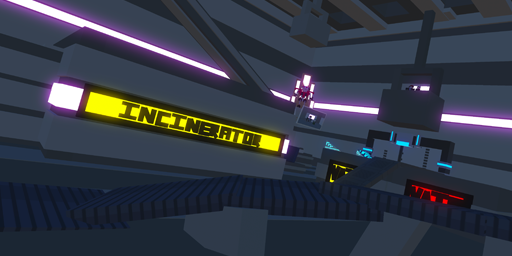 The second Last Bot Standing playtest is over, bringing us six fresh new levels! Next event is Saturday Dec 15th with the theme Metal Christmas! Simple and fun! 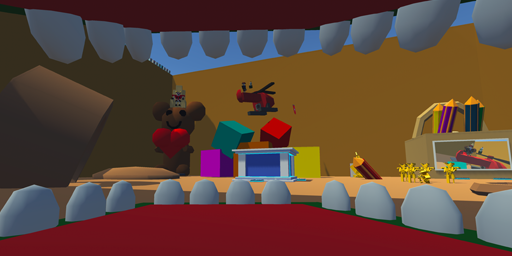 Everybody liked this level when we played it. Jump around in a kitchen, like a little ant with a giant laser sword trying to kill the other ants instead of collaborating on whatever it is ants do with them! The light shines brightly in space! Really cool level with a lot of vertical jump pad action. Probably the level with the most innovative mechanics and theme of everything we played! 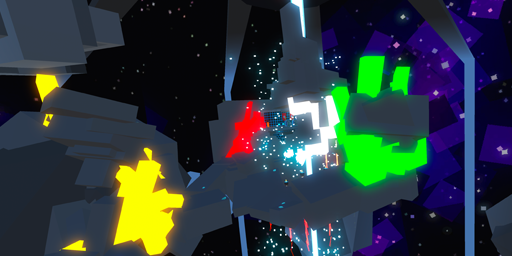 Experience the chaos of spawning in a prison full of murderous robots. If you survive the first few seconds the rest of the level is also really neat! Don’t smelt, little human! Running around this level is a ton of fun. The upgrade drops had some really unique configurations, giving this level a good balance between danger from hazards and your fellow contestants. 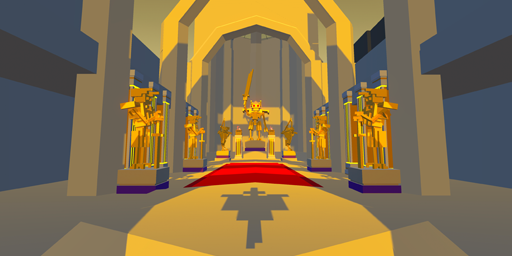 Epic and beautiful, this level lets you die inside a glorious cathedral. Inspiring use of light and shadow! Neon Baths (fencing_vogel) – Pretty and fun to play! 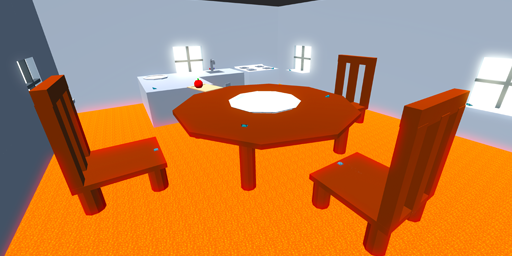 We decided not to include it due to the lack of clarity around the neon blue things actually concealing lava. Dragon Ball Super Tournament of Power Arena (Destroyed) (Silva 01) – This level was really good looking, but a really hard to get to Final Zone made us reluctant to add it. Thanks everyone for making such cool levels and participating in the event! These playtest events have been a ton of fun, so we’re gonna keep doing them! The next theme is: Metal Christmas! We want to see levels that capture that holiday spirit of cutting up your festive friends, and letting their robot bodies rain down upon you like snow! Join us on Saturday Dec 15th, at 10am PST! And just so there is no confusion, we are currently working on Story Mode Chapter 4. 0.13.2 – Controller Support & Key Remapping now LIVE! Preview: Animation System + Mind Transfers! Ho ho ho! New levels from the Workshop in LBS! Chapter 4 Sneak Peek – Spear Bots and Battlecruisers! Tomorrow: Let’s play your Last Bot Standing levels! 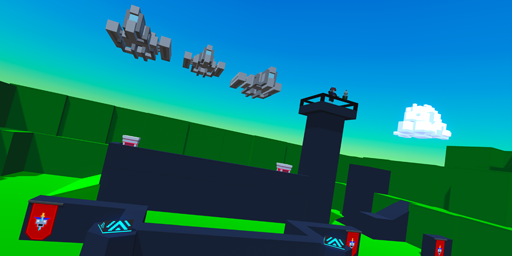 0.13.1 – New laser challenge, private Last Bot Standing matches and workshop maps! Last Bot Standing is LIVE, & New Trailer! “Last Bot Standing” Releases Friday @ 2pm PST, Come Play Then! Battle Royale Launches September 21st!